I was pretty much cooped up inside our house for most of the past week. Dennis wouldn't let me leave after we almost got stranded in the floods. I was bored out of my wits so I decided to take my frustrations to the kitchen and whip up several things that I've always wanted to try making before. I have always loved tuyo. The smell of it cooking takes me back to my childhood and memories of big breakfasts in my grandparent's breakfast nook...but Dennis cannot tolerate the stench. So to compromise, I decided to try bottling it so I just stink up the house once in awhile instead of every other morning (figuratively speaking). In case you're in the same situation as I am, here's how I did it (they also make great gifts by the way). 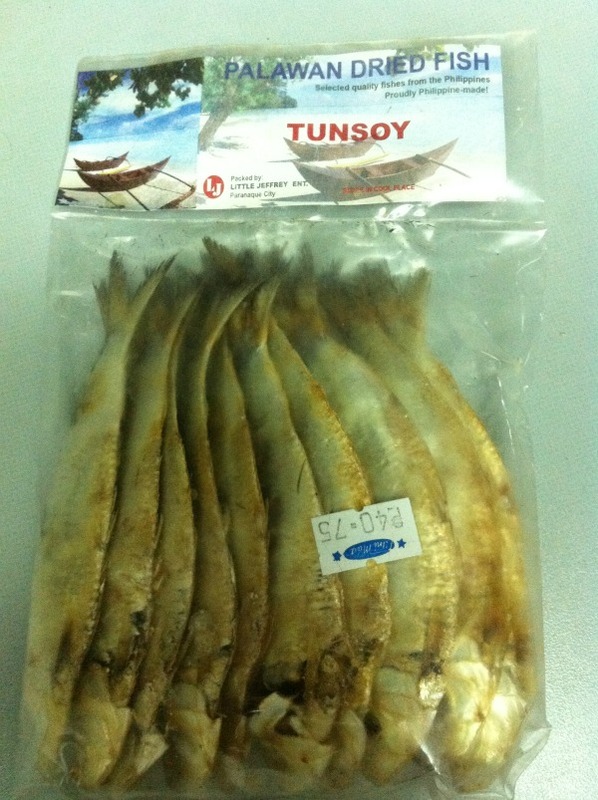 First, you have to fry the tuyo to make it easier for you to de-scale. I find that a generous amount of oil while frying makes it easier for the scales to come off. Don't overcook. Just leave in pan until scales start to come off the fish. Set aside until it is cool enough to handle, once it is, start prying the head, tails and skin off. A task easier done with your bare hands but be careful, some pieces are sharp. 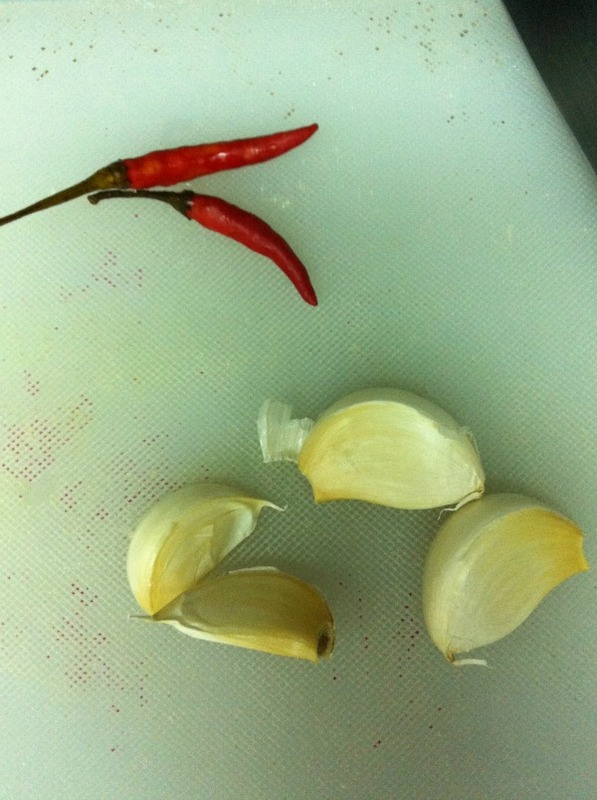 Next you'll want to roughly chop your garlic and sili. 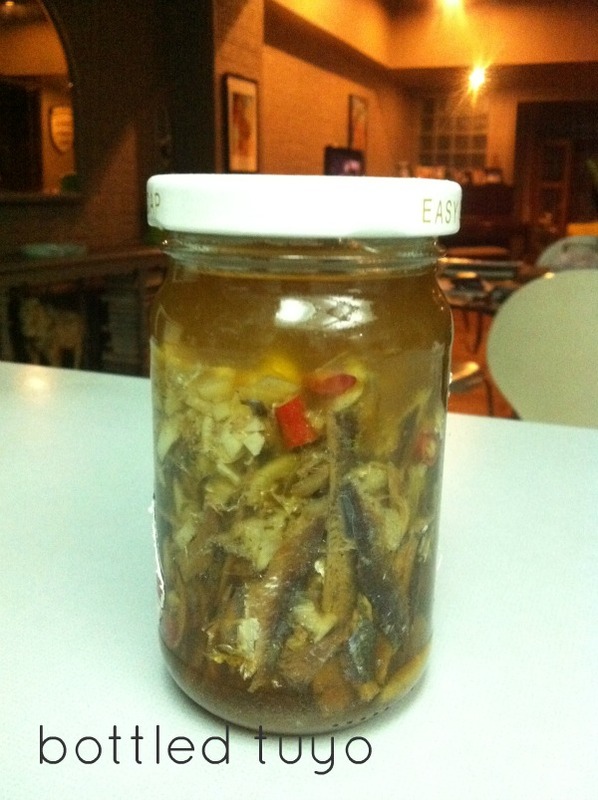 Use your old sardine bottle and fill it up 1/4 of the way with oil. 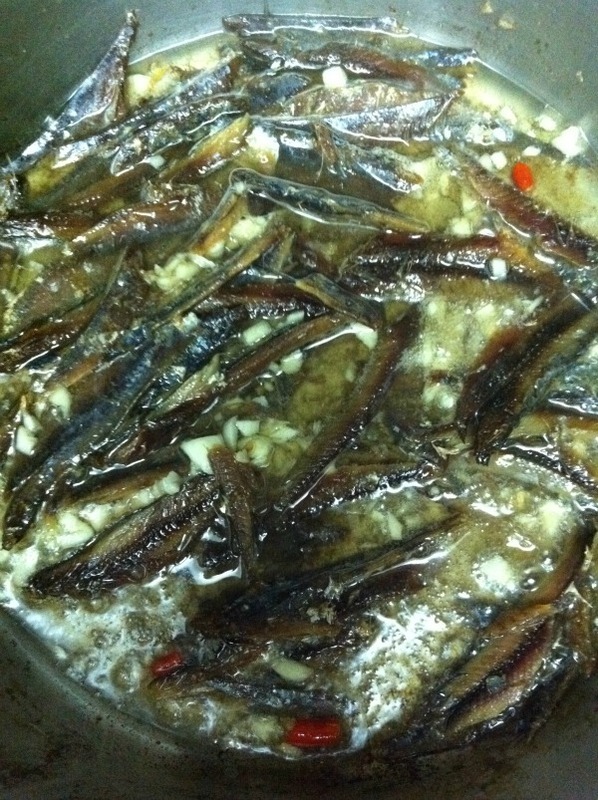 Fry the garlic, sili and tuyo. Don't move it around so much so it doesn't break apart. 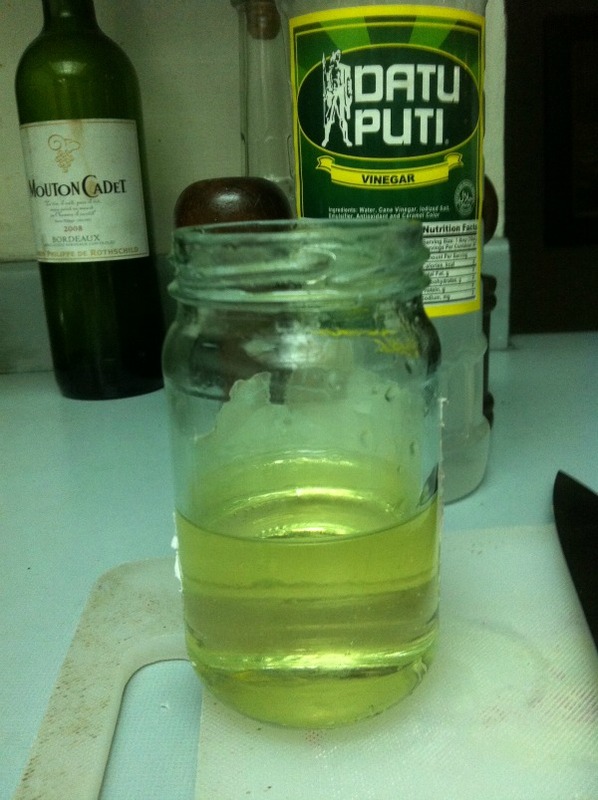 Before turning off the heat, measure vinegar in you rsarding bottle, fill it 1/4 of the way and pour into pan with tuyo. Mix a little, turn off heat, let cool and bottle. It's not very pretty but it's very yummy. 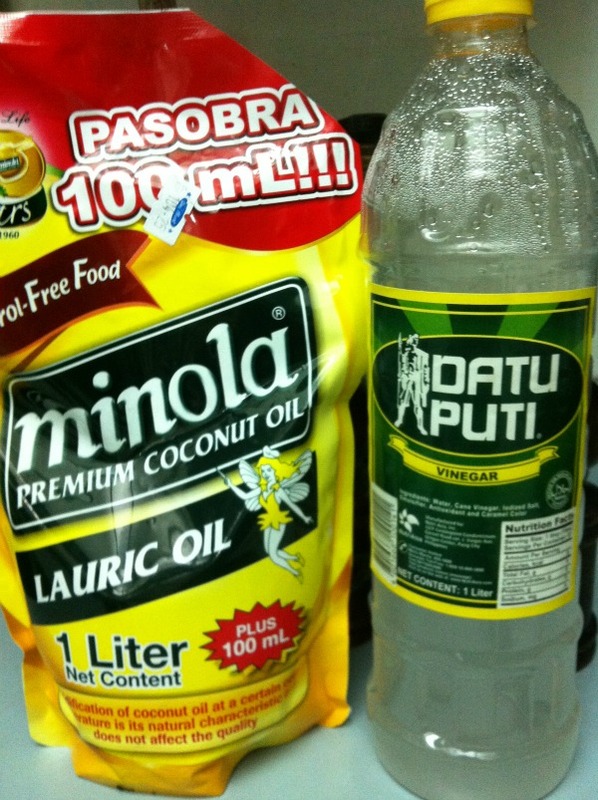 If you're planning to give this as a gift, don't fill up the bottle so much so the tuyo doesn't break into pieces. OMG! Ginutom talaga ako, seriously! Nice post! 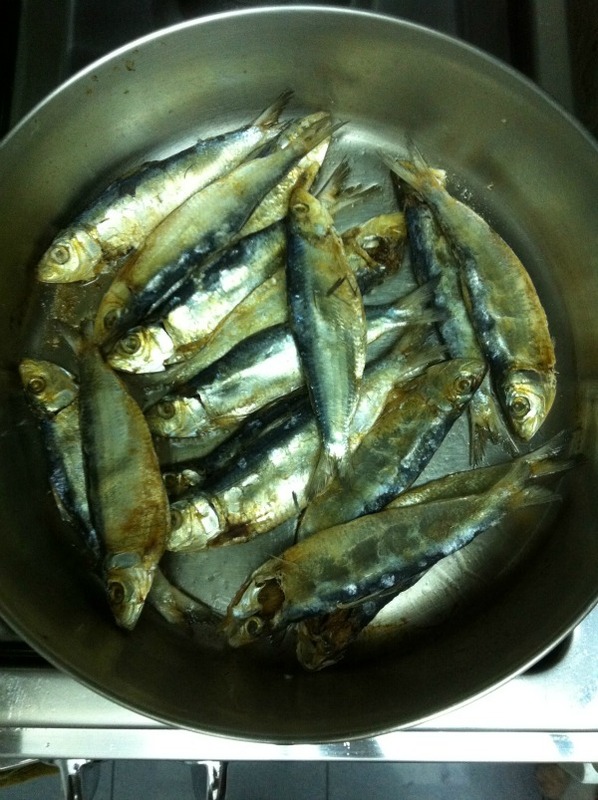 I didn't know there could be a Spanish BUWAD or Tuyo version of the sardines. Will try this for sure. I'm gonna tell my father to make this too. 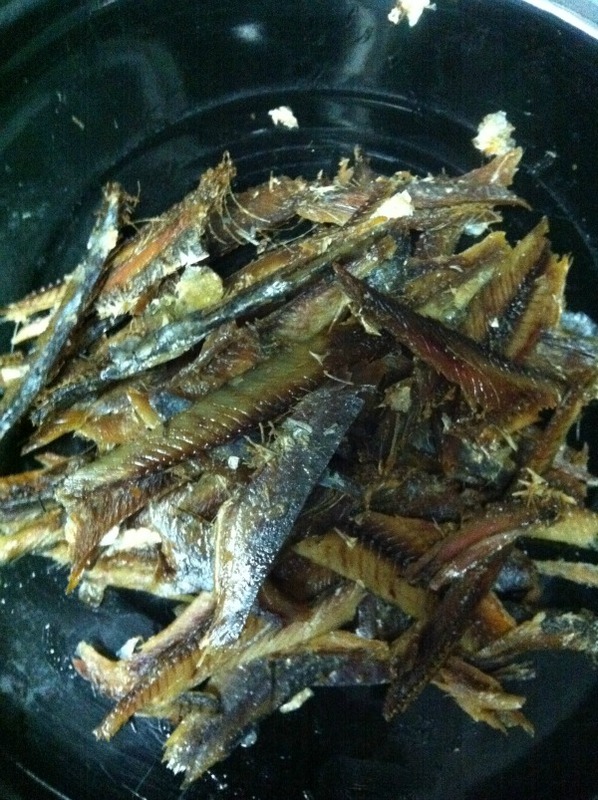 He's a sucker for BUWAD-SUKA-SILI Cebuano recipe. I will use the pinikas and danggit. hopw youre always safe and warm! you and your family and chewy. I would love to try these...You have a lot of DIY, keep them coming! Dapat po b sterilized ang bottle? Hindi po b xa madali mapanis?